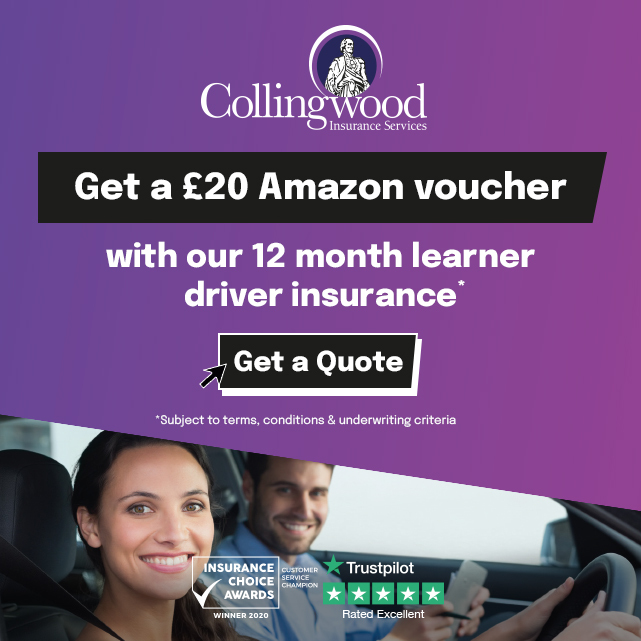 "I would recommend Alex Durrant Driving School to others because of the good price for driving lessons and the recommendations from previous customers. 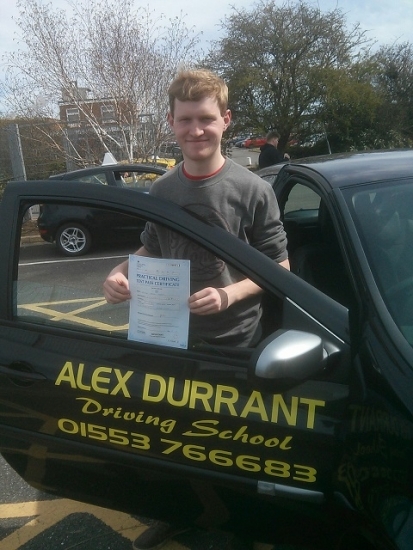 I chose Alex Durrant Driving School after seeing the amount of people who had passed with Alex and reading their positive reviews. Alex made the driving lessons very informative and easy to understand. His method of teaching means every one has a chance of passing 1st time like myself.